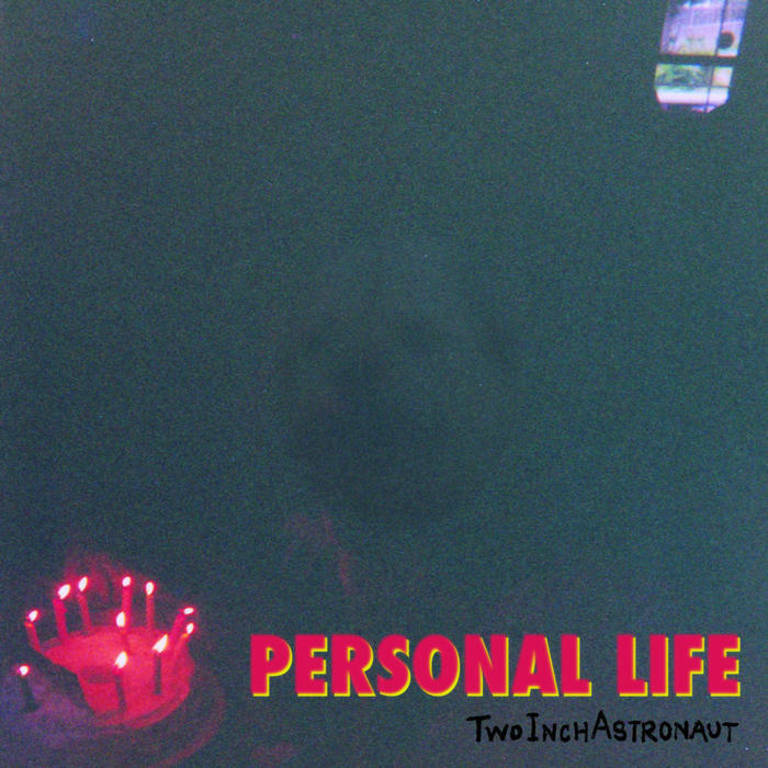 The third full-length from Colesville, MD trio, Two Inch Astronaut. Recorded by J. Robbins at Magpie Cage in Baltimore and released in 2016 on Exploding in Sound Records. Preview this release here.